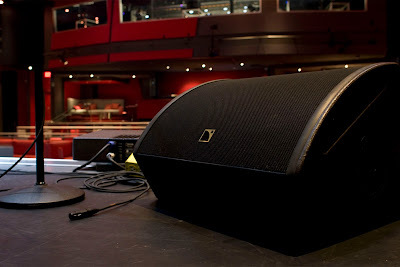 When you are working with stage monitors and you get feedback, what is your first instinct to do? Most of us go to our trusty graphic EQ for that monitor mix and pull out the offending frequency. Another method to remove the problem is to actually move the stage monitor to a new location on stage to eliminate the feedback. It makes sense but, sometimes we forget to try the obvious tricks first. This article is written by Peter Janis, president of Radial Engineering Ltd. Radial is a Canadian manufacturer of professional audio products. Direct boxes, snake systems and cabling, switchers, interfaces along with Tonebone guitar effects pedals and Primacoustic acoustical products for professional use.